ON THE GO OC - Things to do with your family. 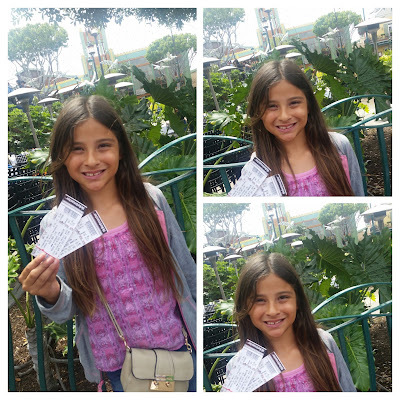 : Kidz Bop Concert Rocked ! 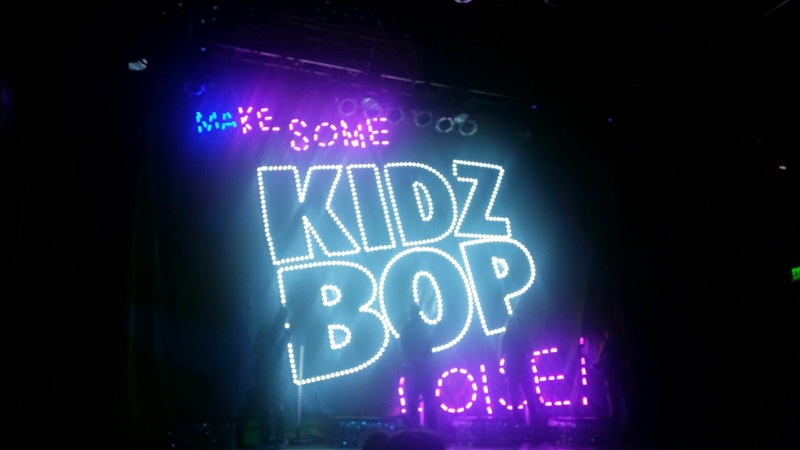 Kidz Bop Concert Rocked ! We LOVE Kidz Bop ! These kids are awesome for all ages. 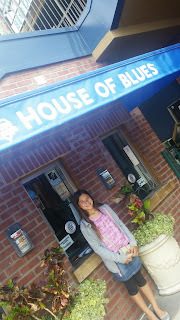 Last Saturday, my daughter and I were given tickets to the +KIDZ BOP concert at the +House of Blues at Downtown Disney. 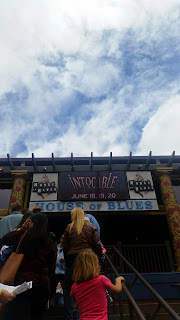 The show was awesome ! 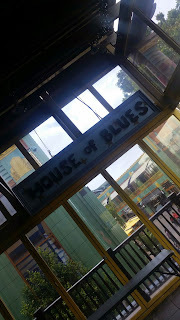 The Venue is just like the HOB on Sunset but perfect for all age events. 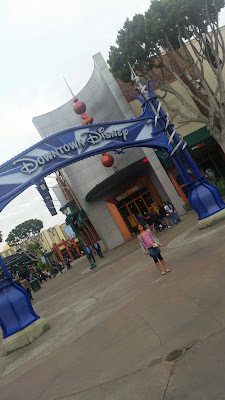 We arrived at DTD around 11:30 for the 12p door opening - of course we had to check out DTD and the new sign for Disneyland's 60th Anniversary this year. Checking out the new DTD sign for the 60th ! It's Time - Taking my baby girl to House Of Blues for Kidz Bop was so much more than a great concert....It was a day I know she will never forget, like the day I first walked into the HOB on Sunset and felt the music running through my body ! Music is something that is so magical and comes from the soul. 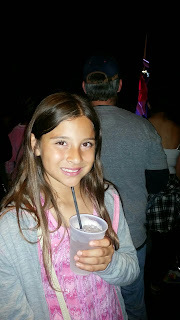 She makes me SMILE - My little Kid Blogger is ready to rock ! 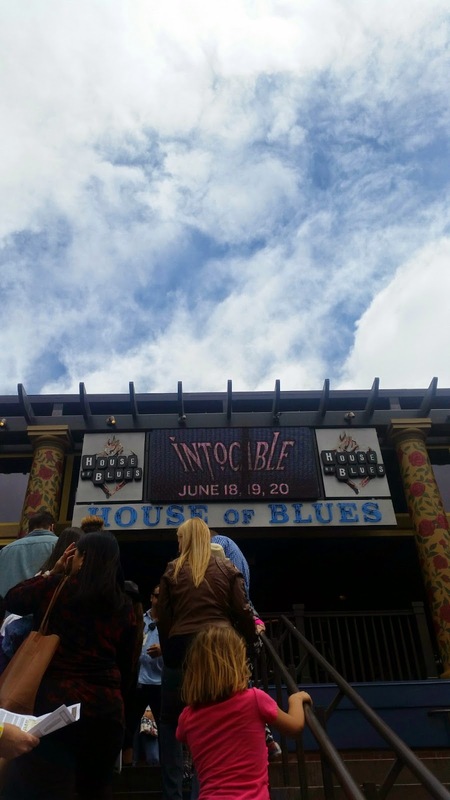 Doors Are Opening - So Exciting ! Ready for the show - Opening for Kidz Bop was +JoJo Siwa . 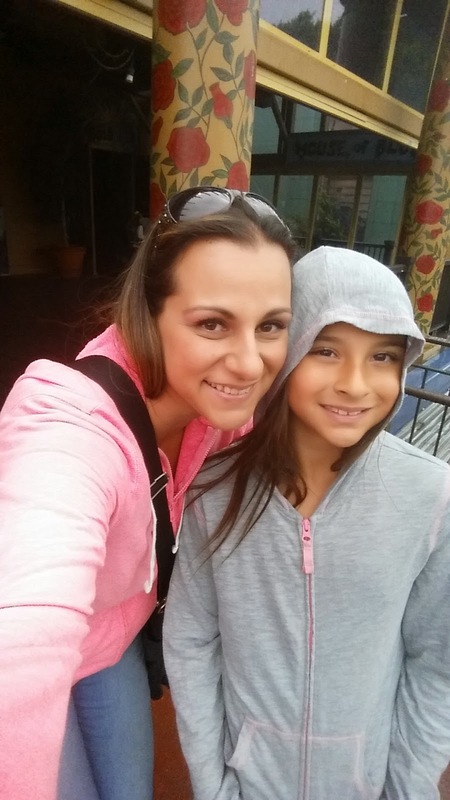 If you watch Dance Moms you know who this little rock star is. She took the stage singing and dancing her heart out. 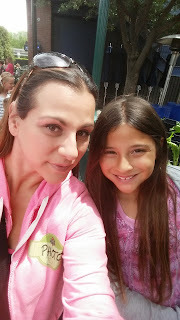 She did a great job and my kiddo was loving it ! 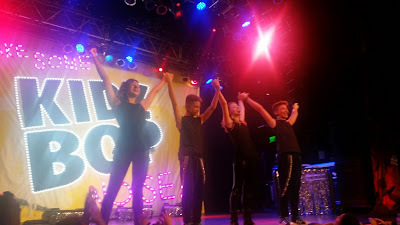 Zoe even said, "Hey mama how fun to be on tour with Kidz Bop !". JoJo Siwa - Rocking it ! 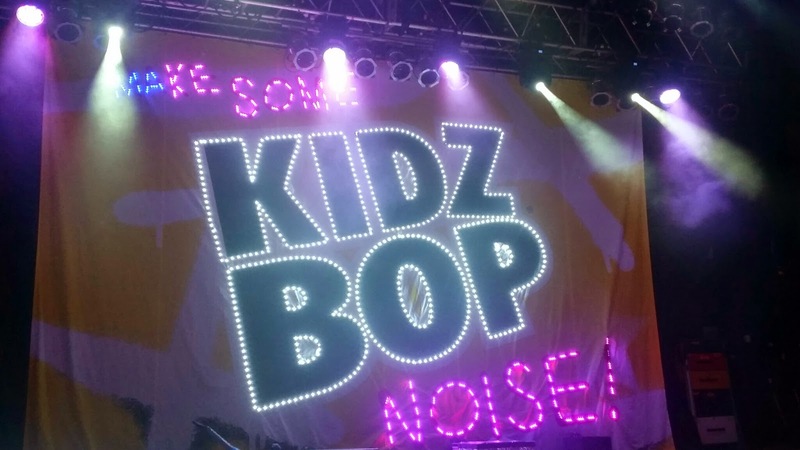 Up Next - the Main event - KIDZ BOP ! 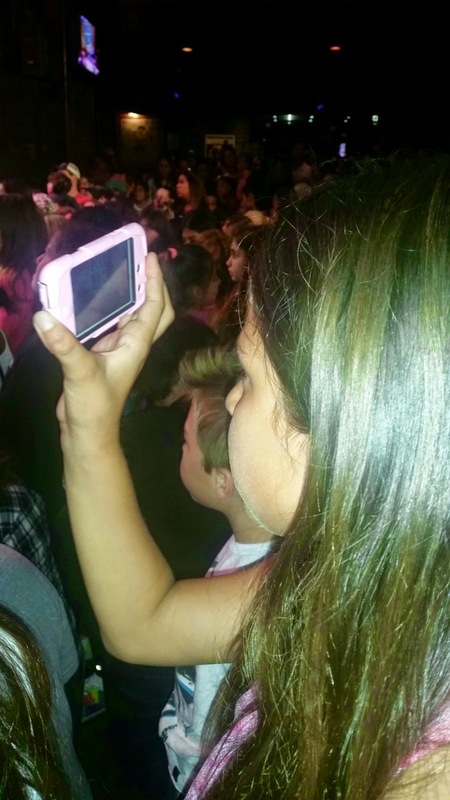 These kids are so enthusiastic to be on stage for their fans! 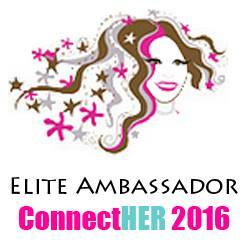 They make every effort to reach out, slap a high five, smile at their audience and make everyone feel like they are part of the event! You can not help but sing along to the remixes these kids do of the best music out today. No matter what your style is, your kids may be different but at a Kidz Bop concert everyone is singing and dancing along! Side note - I really liked the fact that they have an MC come out and tell everyone that it is for the kids and a kids show, so please make sure the kids can see and stand, if parents need to move aside or sit next to their kiddo great but let the kids have the fun. LOVE IT and WE DID ! Zoe was super excited for a few specific songs to be sung. She loves their new album, KidzBop 28, but really likes some of their older stuff too. The put on a great show with a mix of new and old! are jumping, dancing and singing ! I love this kid so much! She makes me smile and laugh, but, sometimes she just amazes me more than other times! Here she is taking her video and pics to tweet and share. She is my mini me and the next generation of social media gurus! Go baby go! 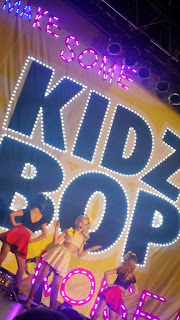 I mean it may help that she is absolutely in love with Kidz Bop but hey, I am LOVING it! Kid Reporter In Action ! Social Media THAT! 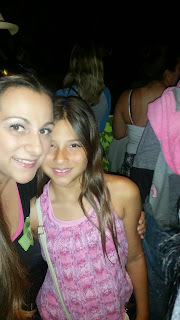 My baby bug and I Loving the concert ! The whole concert is high energy! These kids don't stop and really show their fans how much they love what they are doing! Awesome Job KidzBop Kids ! Photo Op VIP - Loving It ! 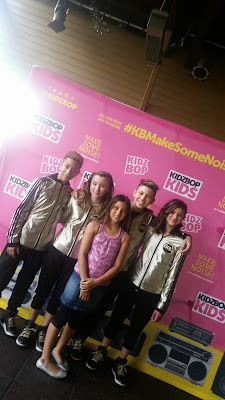 Zoe was able to meet and greet with the kids and was on cloud 9. We may or may not have but probably have been to 4 Kidz Bop Concerts now. This one was a gift to Zoe from Kidz Bop (Thank you so much we are so grateful) but the last 3 were purchased by me for her and I will do it over and over again for many more KidzBop concerts. 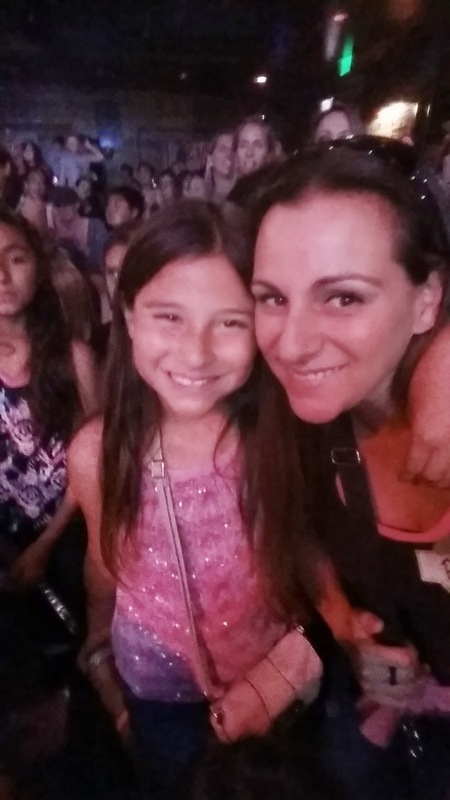 The experience that WE BOTH have as mom and daughter enjoying music at a concert and hoping to grow that love as my baby grows.. priceless to me and heart filling. Thank you Kidz Bop Kids for not only an awesome show but doing something that families can enjoy together... did you see me rocking out too... I loved it just as much as my aspiring performer Zoe did. Until the next concert heads our way, we will keep listening to, rocking out to and just loving the Kidz Bop Kids music!